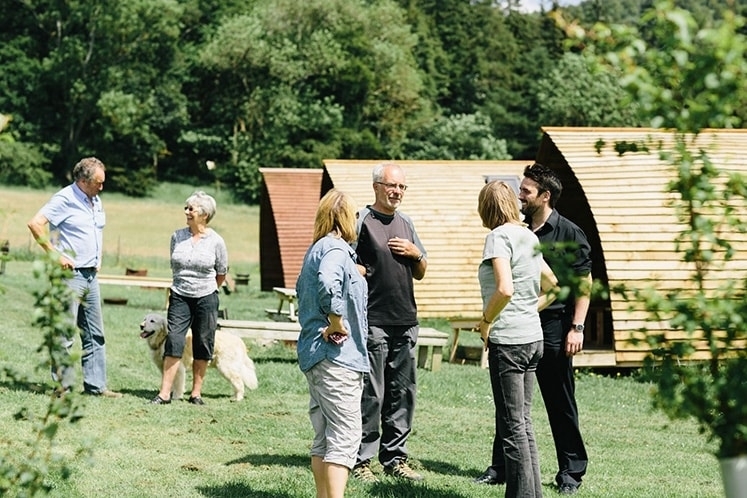 Starting a Wigwam® Site is an ideal way to diversify your farm business or attract new customers to your existing campsite. With glamping more popular than ever, our state-of-the-art timber Wigwam® Cabins are a smart, sustainable and rewarding way to take advantage of this growing market. Earn an income from land that would otherwise sit empty. Join a trusted brand with a large and enthusiastic customer base. Get set up quickly, with ready-made Wigwam® Cabins delivered straight to you. Receive ongoing marketing support via a website, social media and print materials. Share the beauty of your local area with people from across the globe. Purchase a minimum of six Wigwam® Cabins, accommodating at least 24 people per night. Agree to an initial franchise fee, which will vary depending on which services you require. Pay an ongoing monthly fee to access the many benefits and support services available to Wigwam® Franchisees. 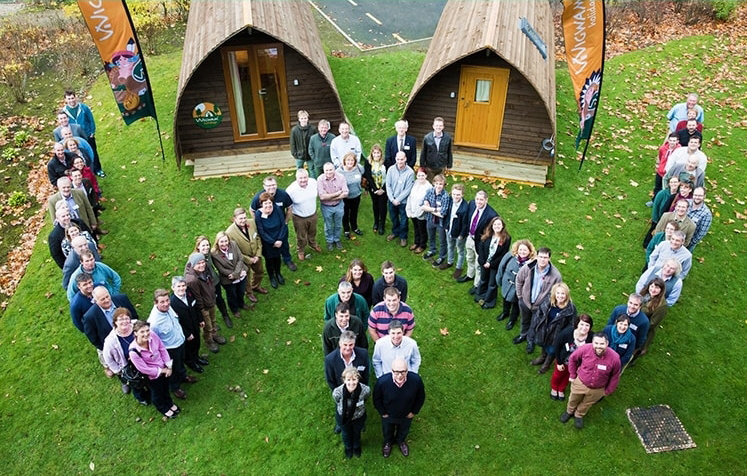 ongoing IT, marketing and operational support from the Wigwam® Holidays team.